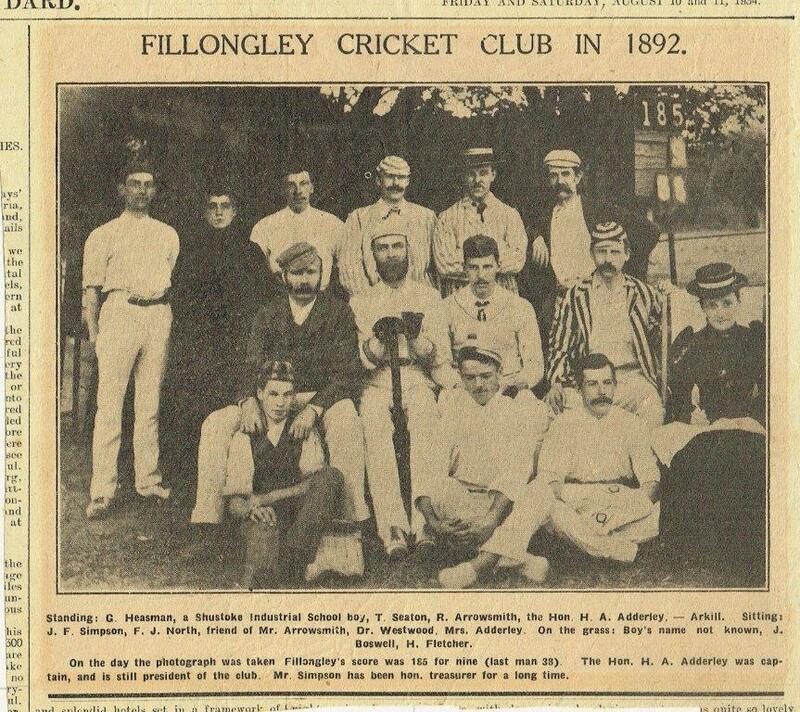 Fillongley Cricket Club. Photo above and below - 1950's. 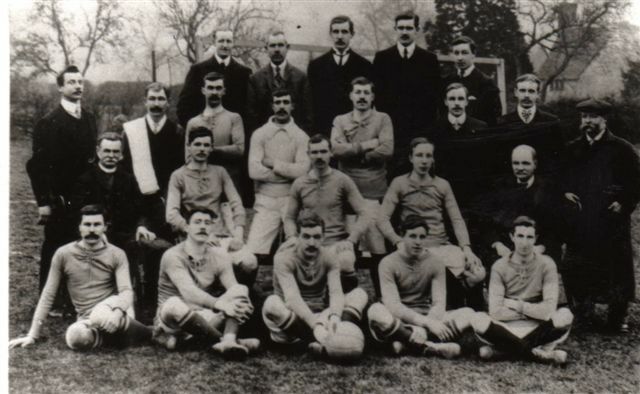 Below: COMIC FOOTBALL TEAM - WOOD END. 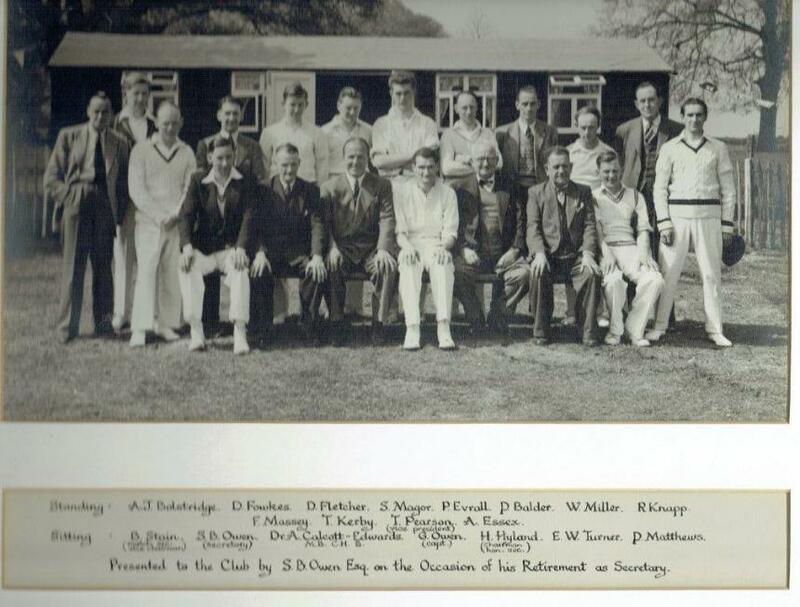 Curley Burbage, front row, 5th from left. If you know any more names, please let us know. 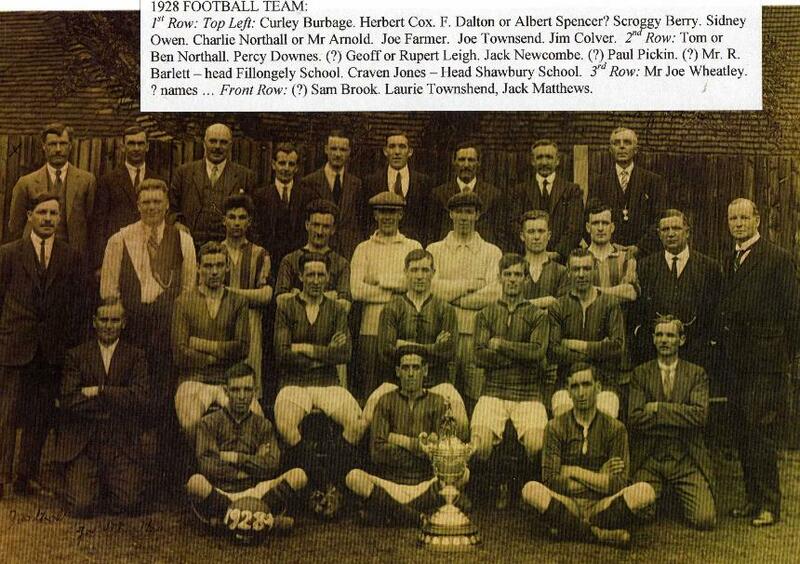 Above: SWIFTS: 1919 - 20. 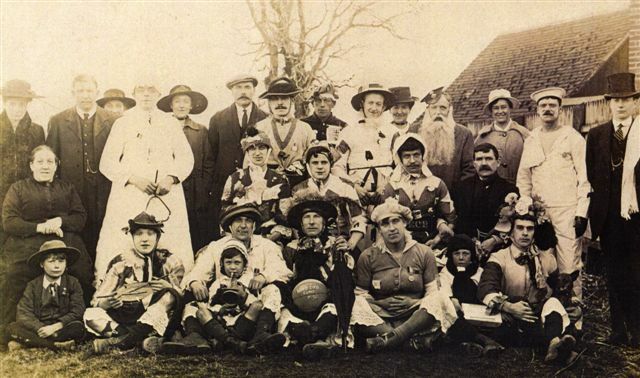 Left: Mr H. Tandy and boy: Alec Tandy. Man with stick: Mr. Leigh. 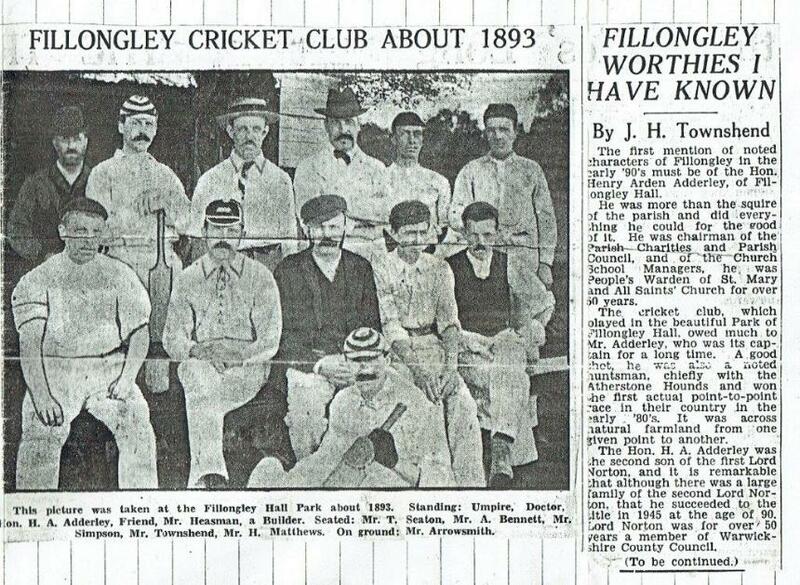 BELOW: FILLONGLEY FOOTBALL TEAM - NO INFORMATION. 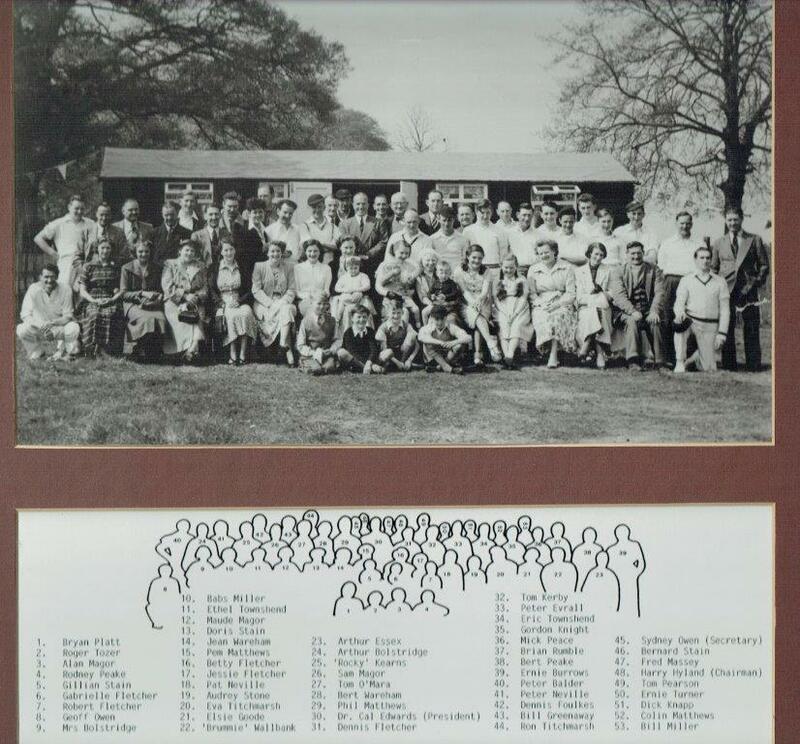 Please contact Susan Moore if you know names or date.